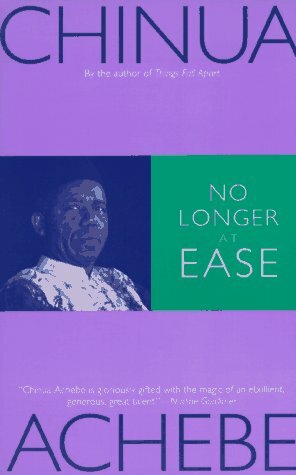 Chinedu W. Achebe is a Nigerian of Igbo descent who was born in Richmond, Virginia. He received his bachelor’s degree in Economics from the University of Houston and currently resides in Houston,Texas. He is the oldest of three siblings. 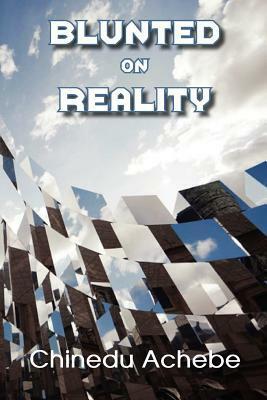 Blunted on reality is his début Novel. Blunted on Reality follows the life of Obi Ifeanyi, a Nigerian born American who is coming of age after the historic election of Barack Obama. As Obi confronts challenges that impact his family, career, and romantic interests, he is forced to examine his past and present choices to define his future. 1-Can you tell us about your writing journey? Why did you decide to become a writer? I always thought about writing a book, but I never felt like I had a compelling story to tell until I created the storyline for Blunted on Reality. 2- What inspire you to write this story apart from the historical victory of President Obama? I wanted to tell the story of a young man trying to find his place in the world and the various decisions he has to make to reach the place he is trying to get to. 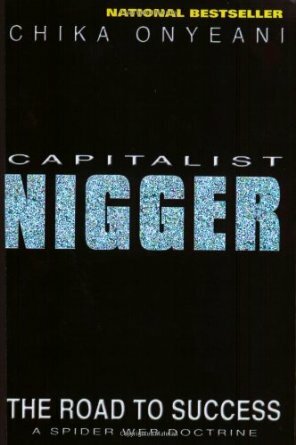 3-You made some very interesting observations on black people in general – African American and African – and especially on black American women. Would you say the opinions you expressed are very close to the reality or are they some elements of fiction? The opinions are based on some experiences I have had along with conversations with friends and family. I am still thinking about writing another book, but not sure when I will start working on it. I think I will stay in the same genre as Blunted on Reality. I do believe that African literature actually exists. I feel that the African experience is not solely tied to the continent of Africa. There are many African authors including myself, who has born and raised in the U.S. and Europe who have a different narrative to add to the African perspective. 8. Would you consider writing in your native language ? I never really grew up talking in Igbo, so it would be hard to write in it. But I wouldn’t mind trying to do it. I would tell any one aspiring to write their book to just their story the way they feel fit to. Don’t get caught up in worrying if everyone will like your story, because for the most part some people will think its great and others will hate it.